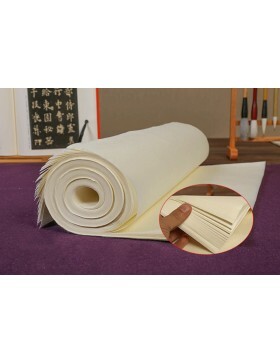 Xuan paper, also known as "rice paper" (although it is mainly composed of tree bark, straw, and bamboo pulp), is the canvas for creating artworks in the orient. It has World Heritage status, is characterised by its softness, resistance, capacity to absorb water and ink, and by its ability to be folded multiple times without tearing. 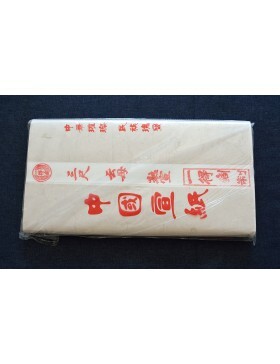 Dragon Art offers you a high quality range of raw Xuan paper: Mulberry bark. Artisans in a traditional Beijing workshop fabricated it. 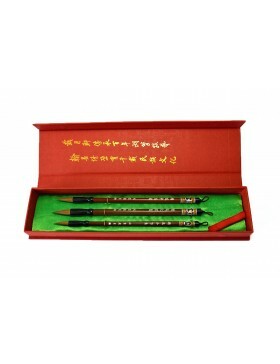 The professional artisans make it using mulberry bark as the basis, with bamboo, and herbaceous wild plants. Following the traditional techniques, they make them by hand. 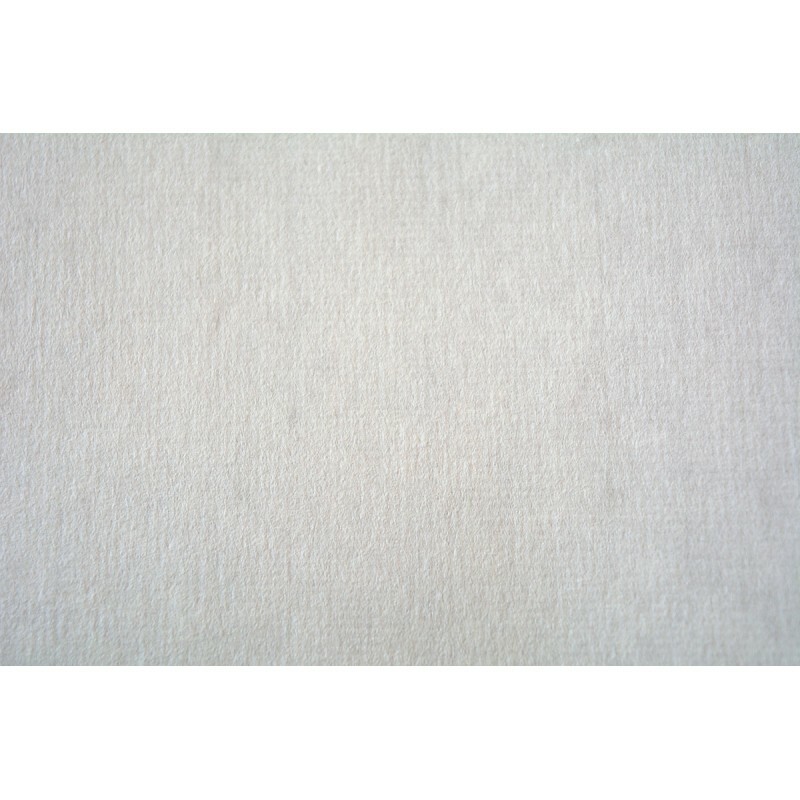 The result is a raw immaculately white Xuan paper showing marks and lines of the natural ingredients used in its making. 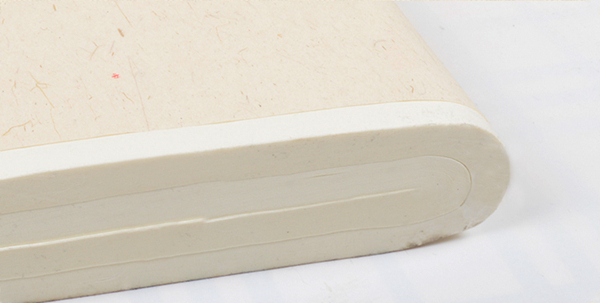 It is very smooth and soft, yet at the same time strong and flexible. 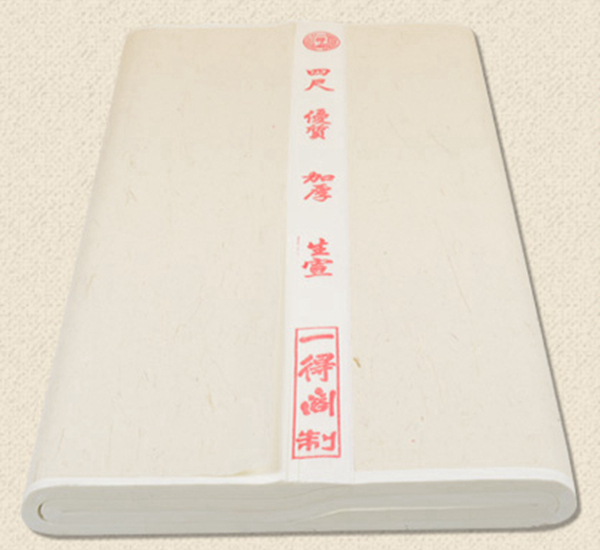 This raw Xuan paper is thicker than the other Xuan papers of the same type. 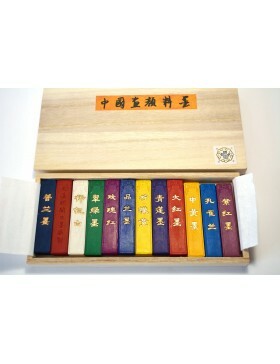 It has an incredible capacity for absorption, and the ink dissipates rapidly, but in moderation. The different densities of brush strokes can be distinguished on it. Thanks to its great quality, it reflects vivid colours and clear lines. Each type of brush, ink and colour will produce a distinct and wonderful result. 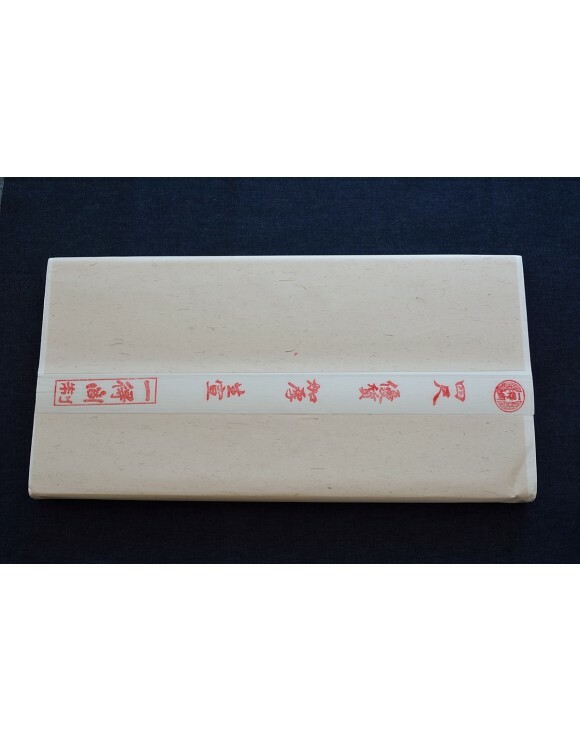 This is a versatile and mutable type of Xuan paper. 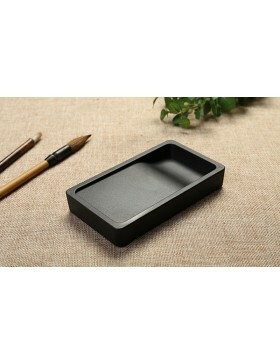 It is perfect for the creations with Chinese ink. 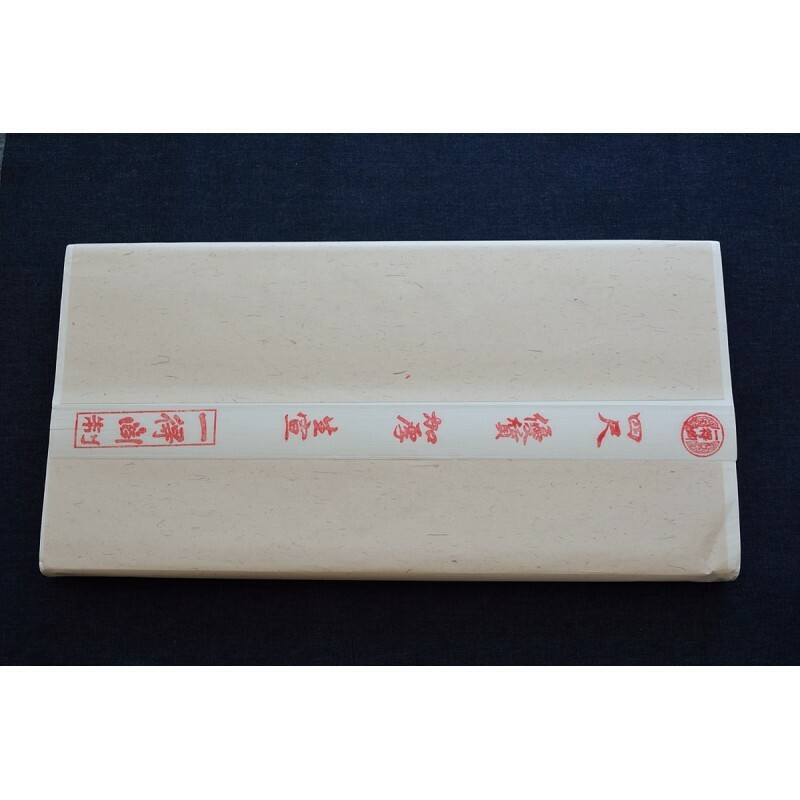 ¨Bark of mulberry tree: Extra thick high quality raw Xuan paper¨ is a product with great quality and it will surely bring you a beautiful artistic experience.